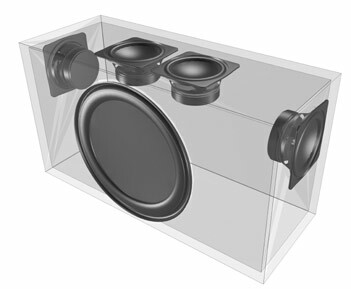 WiSound speaker's unique design, with balanced drivers firing forward, sideways and upwards, fills any room with big, vivid, natural, finely-detailed sound and re-creates the music source at its full size and natural height. 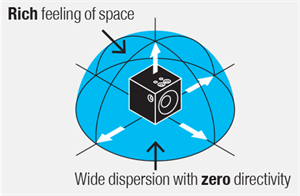 WiSound technology achieves the optimal tonal balance whilst creating a "spherical response" throughout the room's space. 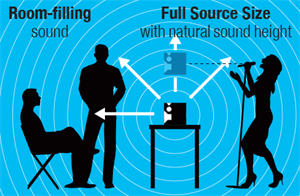 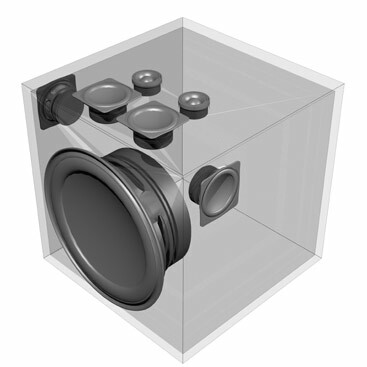 The result is big, vivid, natural, finely-detailed sound, anywhere in the room. 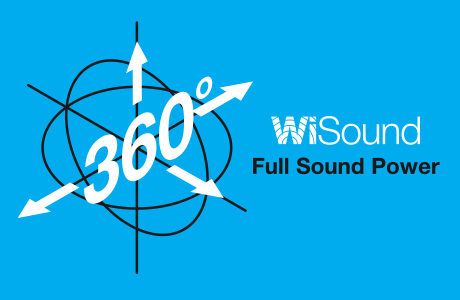 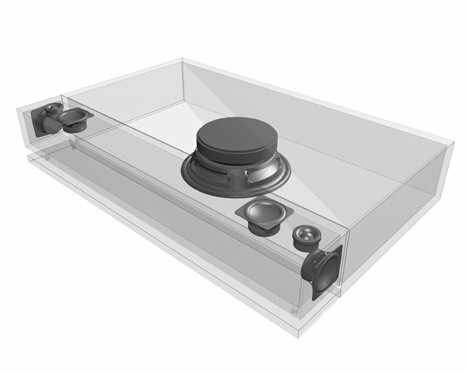 WiSound's unique combination of perfectly balanced directional drivers, creates the ideal sonic balance and fullness of sound – throughout the entire room. 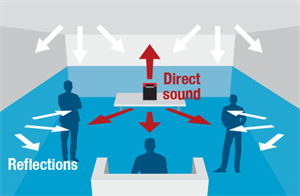 WiSound speakers are equipped with Bluetooth, USB, optical and analog inputs that not only allow playback from the relevant sources, but also retransmission to one or more other WiSound players, with the music perfectly synchronized. 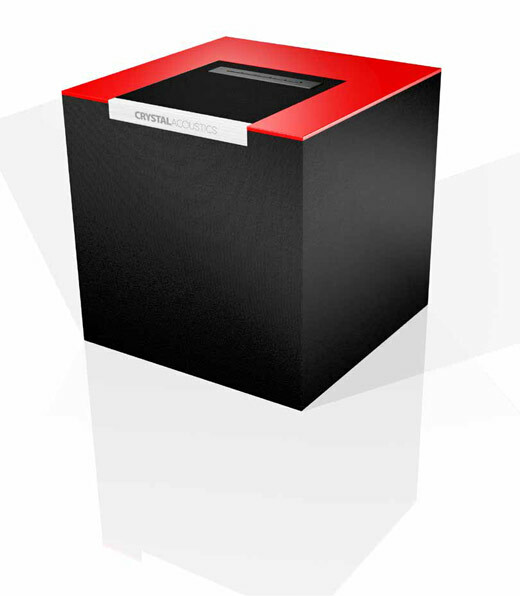 A WiSound multi-room device features a number of presets that you can easily set (and change) directly on the system or with the free app. 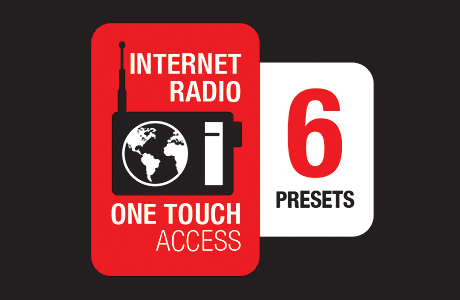 Instantly, your favorite music plays at the touch of a button, just like on your car radio.. 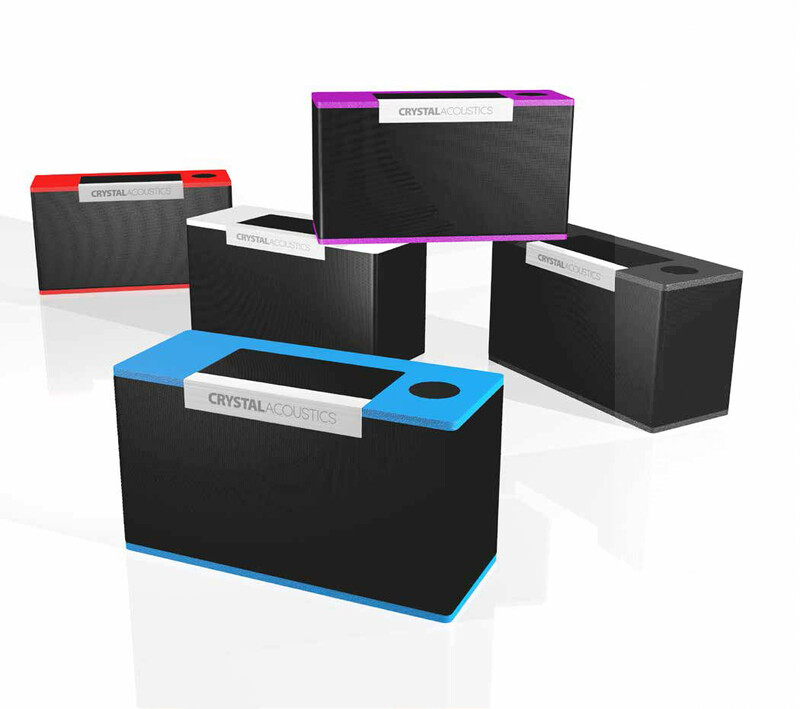 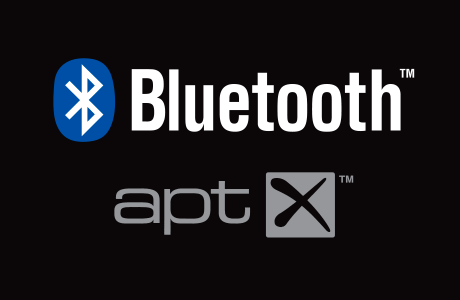 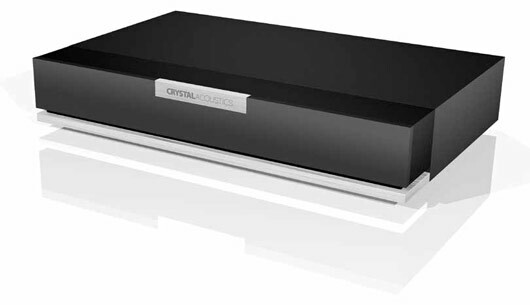 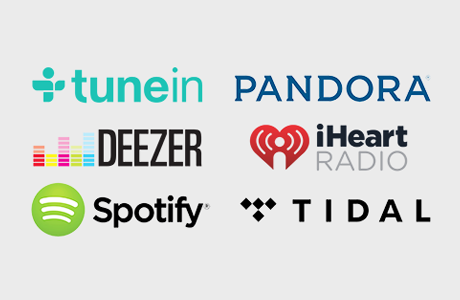 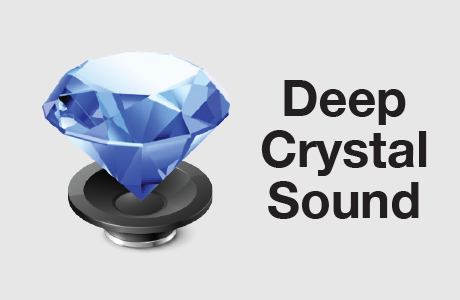 Your Crystal Acoustics speaker's Bluetooth receiver makes wireless connection to your handheld devices completely effortless. 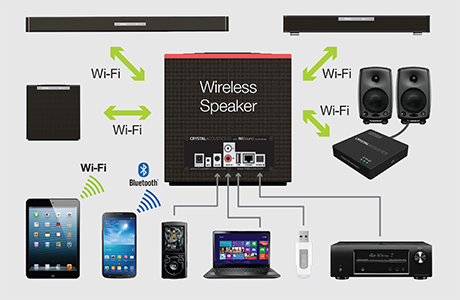 There are no wires, and no fuss. 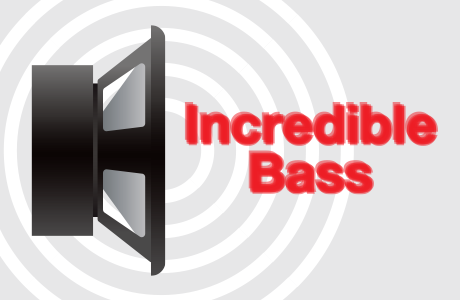 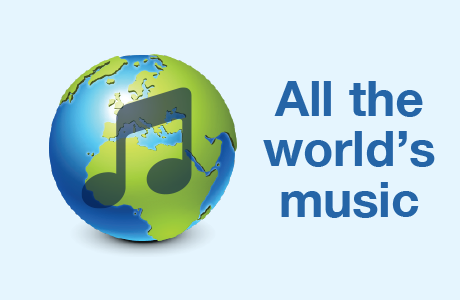 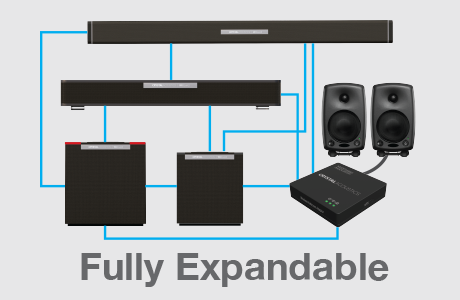 the most realistic wide sound, in every seat of every listening area.